Celebrating Our 5th Year Anniversary! Here at Writers Write, we specialise in writing services for a range of reasons, this can be from university assignments to creating content for a website. The team at Writers Write has experience in content strategies. See: Custom Assignment Help. 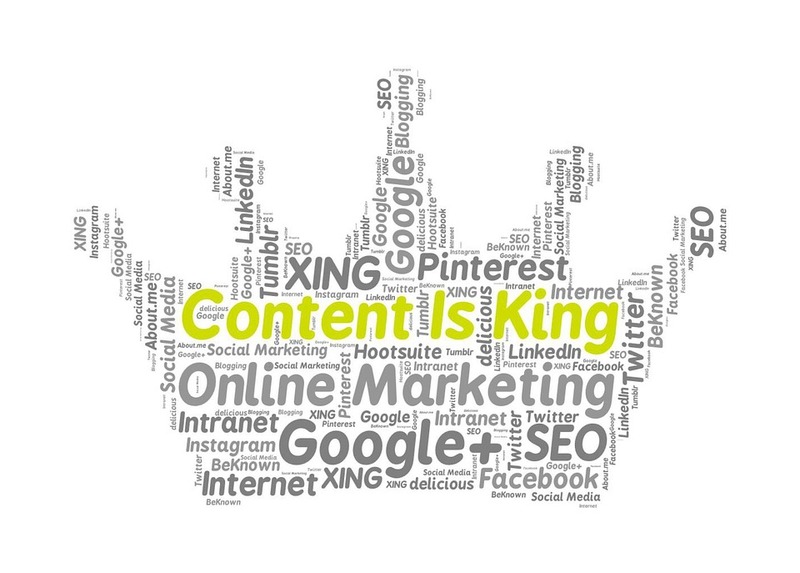 First of all, what is content marketing? Content market is producing sufficient content that is written well enough to be shared, read and brings in consumers to your business. Content marketing requires planning, time and patience, but if done correctly and suited to your business, can boost traffic to your site. Writing content for your website must be engaging, informative yet unique. Inform potential customers know how your service/products can benefit them – this will interest them more and they will be more likely to read on. If your business needs help to devise a content marketing strategy, then contact an SEO agency in Brighton – Busy Business. Call on 01273 252 645 or click here. When writing content, think ‘who is the targeted audience and who is going to read it?’ this means it is easier to write for the market as you can aim it at specific types of people. If you wish to reach a wider audience, then PPC is a much simpler way. Read more on ways to manage your PPC schemes. We offer blog writing services that are sure to increase traffic to any website. Whatever the subject may be for your website’s blog, we complete the research that is required and then write the blog post to your specifications. Click here for Copy Writing Projects articles and blog post services. Before we post the blog post on your site, we will send it back to you so we can have the get go. If you have any changes to the written blog post, we do what you ask. Contact us. If you have recently signed up a few new clients and they require a proposal for the services they will receive from your business, yet you’re struggling, then we are here to help you. For any industry, client and service we can produce proposals that is tailored to each customer. All we need from you is what you aim to give this client and then your feedback once this has been written. Find out more.